The director-editor has co-produced films like PK and Sanju under the banner of Rajkumar Hirani Films (RHF). 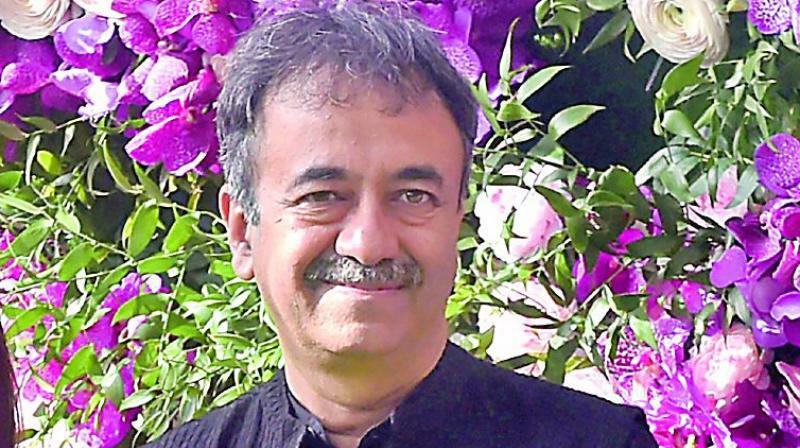 After being handheld through the film production process by Vinod Chopra and his production house, Rajkumar Hirani is all set to go solo as a producer. The director-editor has co-produced films like PK and Sanju under the banner of Rajkumar Hirani Films (RHF). Hirani was in the eye of the storm when the #MeToo controversy spilt over and his name was unceremoniously yanked off from the credits of Ek Ladki Ko Dekha Toh Aisa Laga. But the good news for the Munnabhai creator is that actors who have worked with him have stood by him and Hirani is on the verge of making a film announcement at the earliest. “His script has been ready for a while and this time he will be going solo as a producer and not in cahoots with Vinod Chopra. He has spoken to some actors from the industry to be a part of this film and they are keen to work with him,” informs a trade source. Incidentally, Vivek Oberoi was offered Hirani’s debut film Munnabhai MBBS after Company. And then, the role went to Shah Rukh Khan, who withdrew from the project later only to be replaced by Sanjay Dutt.